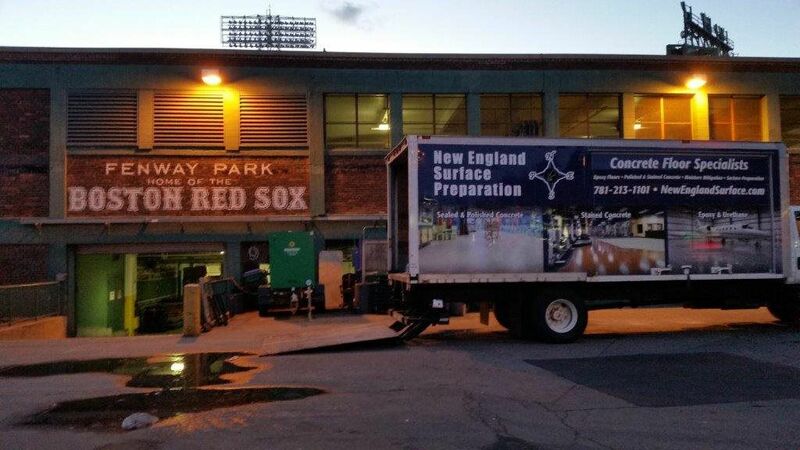 Our Story - New England Surface Preparation Inc.
With 30 years of professional flooring experience we have worked the business from all angles so we have a unique viewpoint. 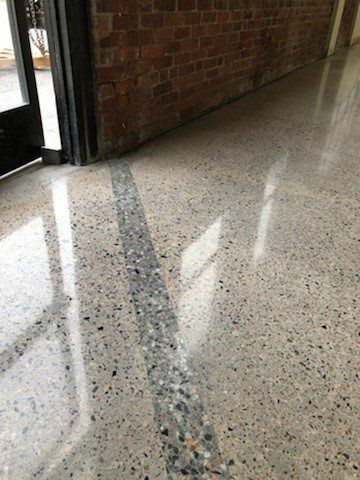 Over the years the company has evolved and found a niche in full service Epoxy Flooring / Concrete Coating, Polished Concrete and Floor Preparation serving all New England. 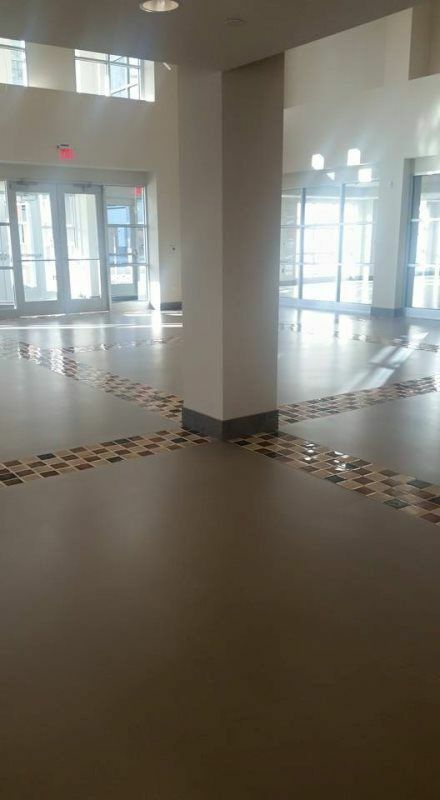 Here at New England Surface Preparation, Inc. We believe that flooring is one of the most used and important systems in a building. All floors are different and the needs of every business needs to taken into consideration when designing a flooring system. 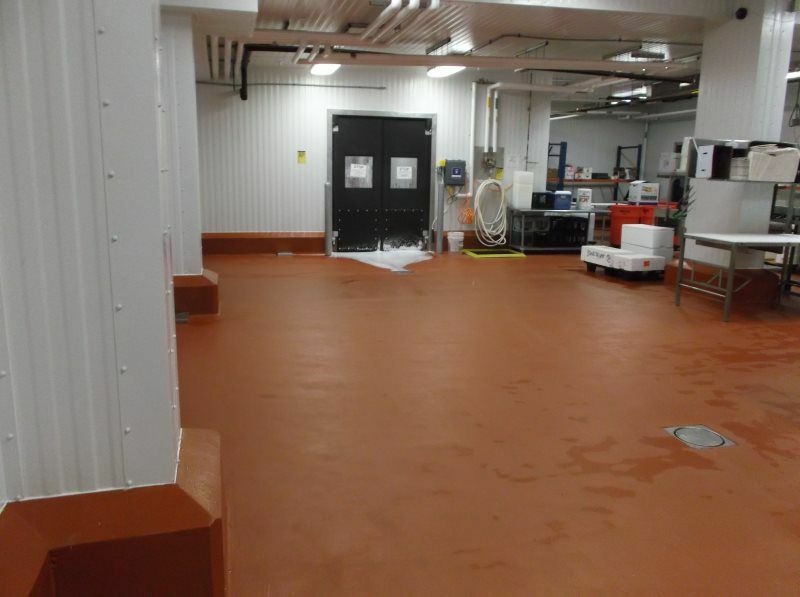 We will help you value engineer the best solution for your flooring needs and provide you with expert installation crews to assure that your floor will perform appropriately.